RADIO INTERVIEWS on the event! Radio Canada International (RCI) invited the exhibition team for a couple of interviews. From May 1st to May 10th, 2017, the exhibition Images and Power: Black Women will present an unprecedented dialogue between the work of two young Québécois artists of Haitian origin, Sydney Agnant and Maliciouz, and a series of portraits commissioned by Congolese women and taken by photographer Simon Mukunday in Lubumbashi, Democratic Republic of Congo, beginning in the 1980s. 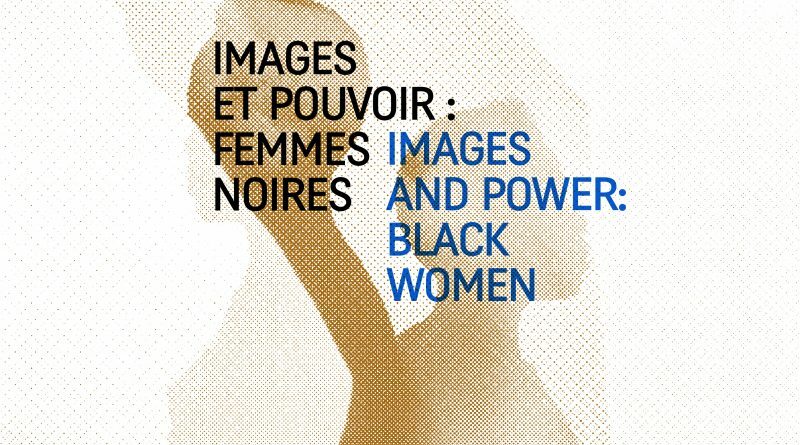 Images and Power: Black Womenfocuses on the political and social power of images and, more specifically, on the dynamics generated by the portrayal of Black women by Black women. Taking as a conceptual departure point two scientific articles which discussed these distinct artistic corpuses (Boukala, 2016; Jewsiewicki, 2016), this exhibition uniquely assembles these works from their different geographic and temporal points of origin in order to provide a space of dialogue and visibility in which to explore the social and political power of images created and circulated by Black women. Faced with a number of sociopolitical, cultural and ethical issues raised by the public display of some of these works, the researchers and curators adopted a reflexive and critical approach to their curation of this exhibition, giving rise to new meanings and understandings. This project is presented by the Centre et laboratoires de recherche Cultures – Arts – Sociétés (CELAT) at the Université du Québec à Montréal and is hosted by the Curating and Public Scholarship Lab (CaPSL) at Concordia University. In order to create a space for exchange and discussion about different issues and themes raised and addressed within the exhibition, the curatorial collective has organized a round table with Dr. Charmaine Nelson, professor of Art History at McGill University and Dr. Edith-Anne Pageot, professor of Art History at the Université du Québec à Montréal, who are joined by Sydney Agnant and Maliciouz, artists. The event will be moderated by Dr. Jennifer Carter, professor of New Museologies in the Département d’histoire de l’art at the Université du Québec à Montréal. −Dr. Charmaine Nelson, professor of Art History, McGill University. Curators: María Juliana Angarita-Bohórquez, Adriana Cabrera-Cleves, Samantha Gauvin and Myriam Mathieu-Bédard. Scientific Committee: Mouloud Boukala, Jennifer Carter, Bogumil Jewsiewicki.